Are you a seasoned gardener who spends hours outside, carefully tilling soil, weeding, and planting? Or is your green thumb not so green? 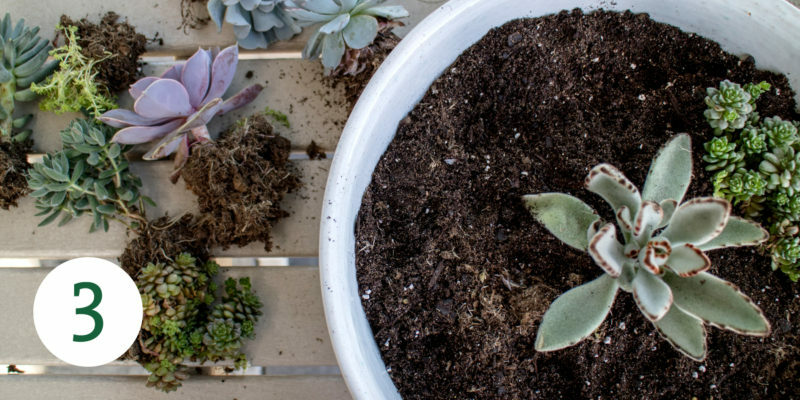 Whether you’re a master gardener or someone who can’t keep a plant alive, gardens—even small ones—add a tailored look to any outdoor space. Fortunately, you don’t have to go all in with hundreds of sculpted bushes and hard-to-care-for plants. Here are five of our favorite DIY garden ideas that will get you outside and planting something this spring and summer. 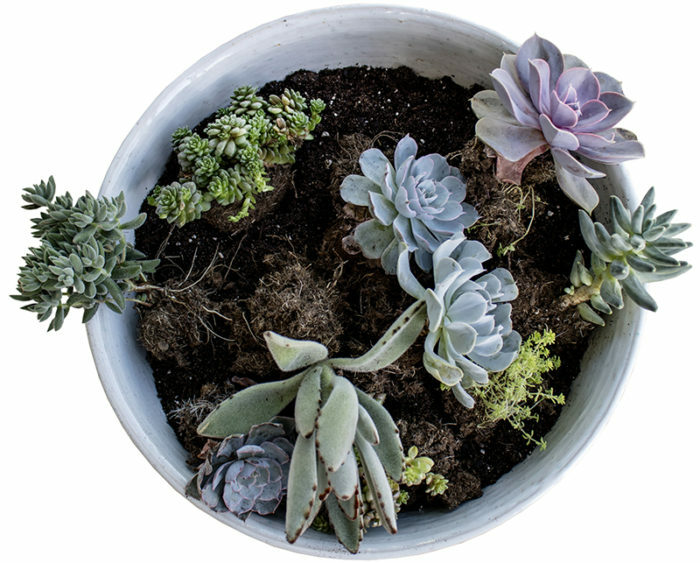 We like the idea of these easy-to-create buried pot gardens. By planting in containers, you get to keep weeds away, and make your garden visually interesting. 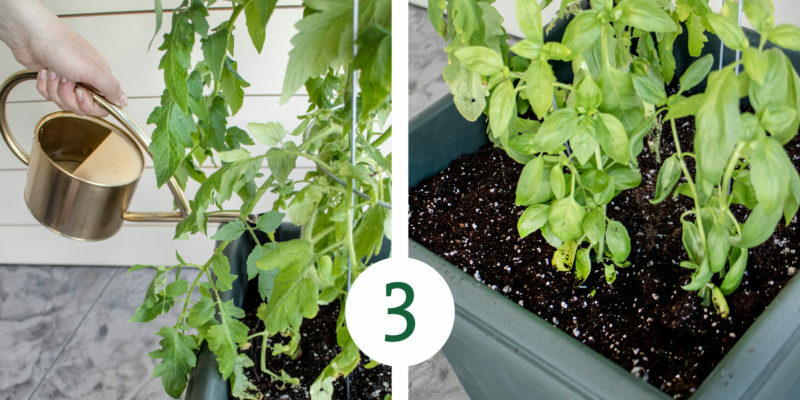 (Bonus: you’ll use less water since you don’t have to water the whole garden). Lay out pots in the area where you plan to plant them. Level area as much as possible, and clear any weeds or other plants. Dig holes so the pots set into them with just the lip of the pot showing. Lay down your weed-control fabric in the bed, creating holes where the pots are. Surround the pots with mulch. Plant your plants, adding soil until the root is covered. 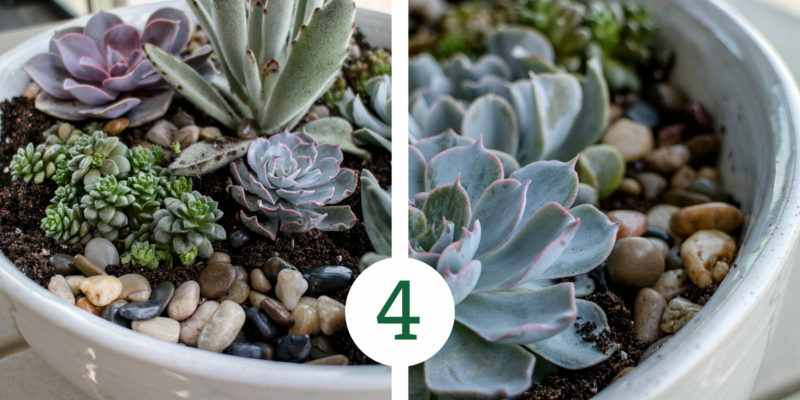 Read a more detailed tutorial at The Home Depot’s Garden Club. Think you need beaucoup square footage to indulge your inner gardener? Think again! All you need is a large pot, a few plants, and a spot that’ll get some sun. While there are plenty of one-pot veggie garden iterations, we’re especially fond of a one-pot pizza garden because… it’s pizza. Step 1: Fill the pot with soil. 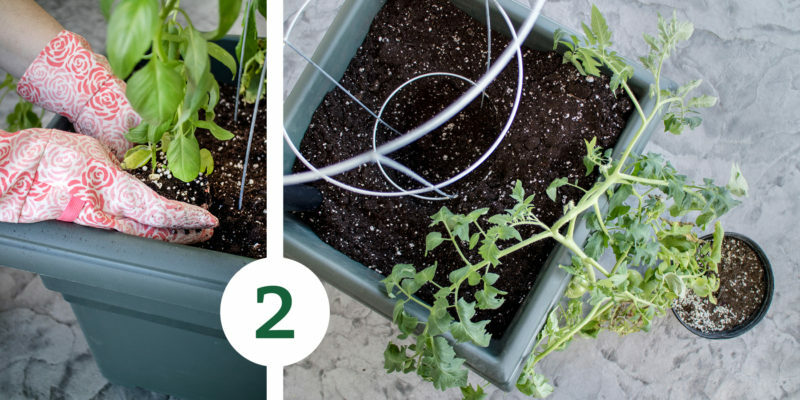 Step 2: Lay out your plants in the pot. 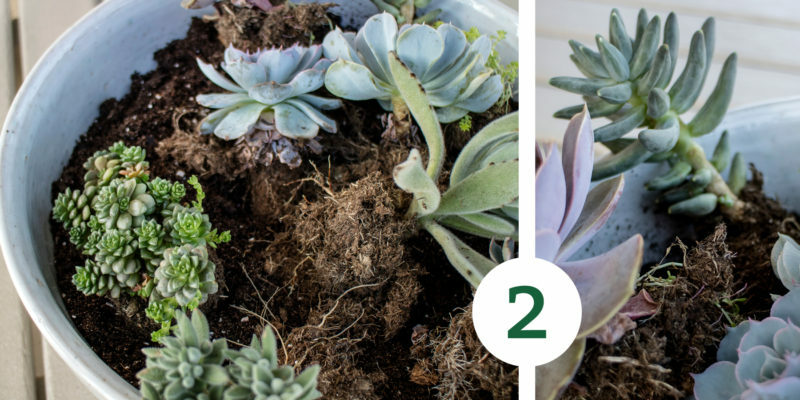 Step 3: Place in a spot that gets optimal sunlight and watch them grow! Find more instructions and tips for a successful pizza garden at The Spruce. Want to add some color to a small porch or patio? 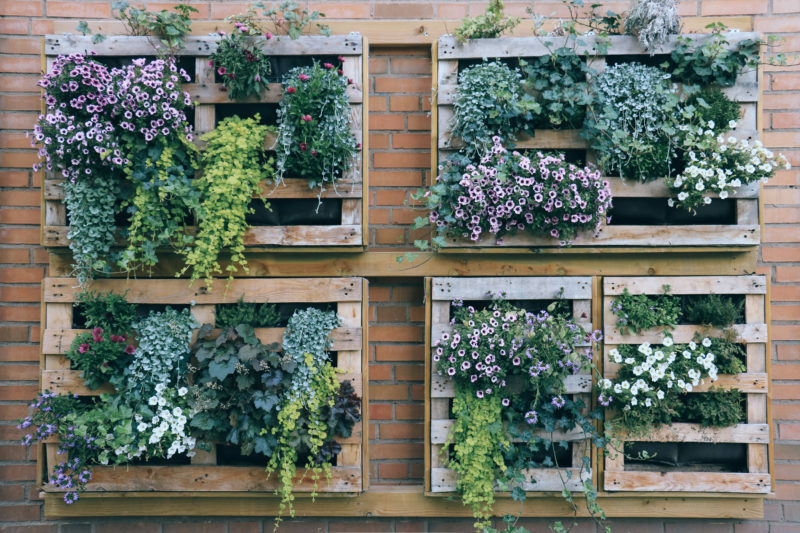 Look no further than this vertical garden DIY, which features recycled materials, a little ingenuity, and a minimal footprint. Sand pallet so it’s smooth. Double your landscape paper up and carefully staple along back, bottom, and sides of the pallet. This will help hold the soil in place. Laying pallet flat, pour potting soil through the slats. Begin planting, starting at the bottom and working your way up. Keep horizontal for two to three weeks so plants take root. Once they’ve got their roots in the soil, set upright. For a more detailed DIY with step-by-step photos, visit Design Sponge. 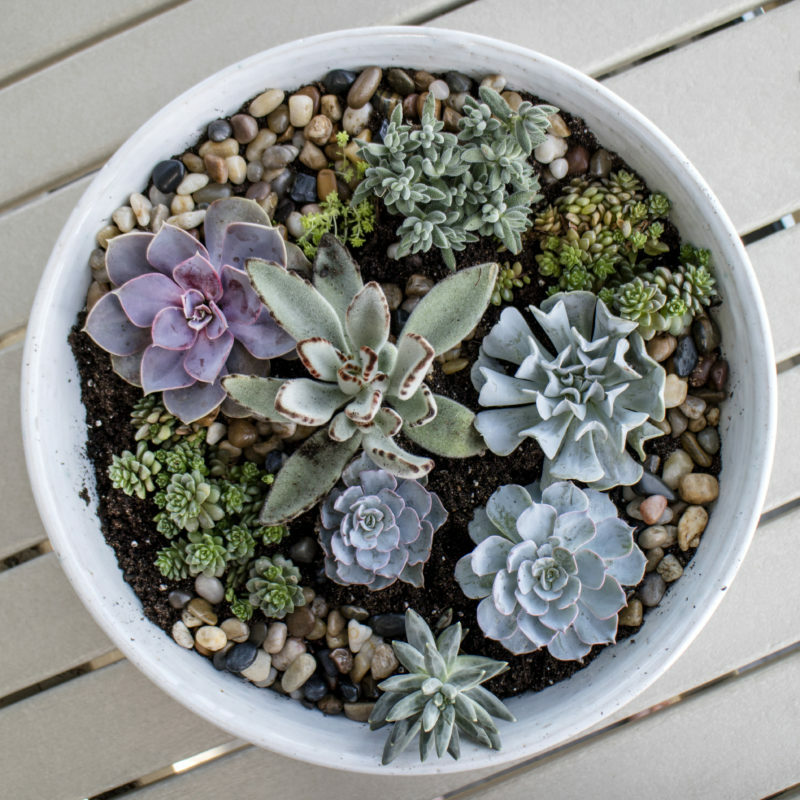 Succulent gardens are all the rage—and for good reason. They’re beautiful, but, more importantly, they’re ridiculously low maintenance. 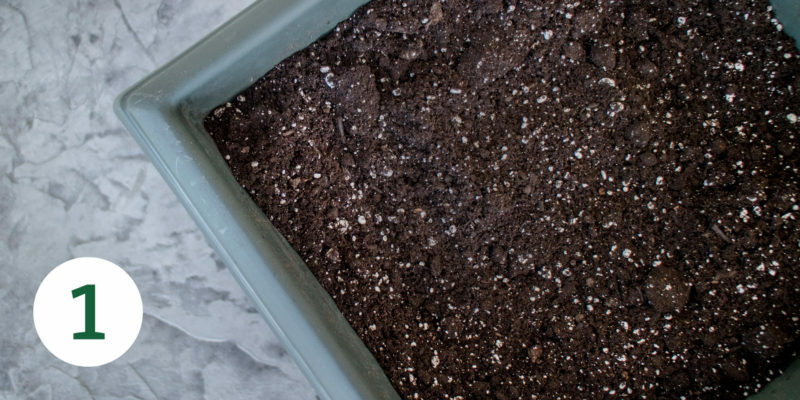 This tutorial featured on CountryLiving.com will have you planting in no time. Step 1: Place 2 inches of gravel at the bottom of your bowl. Add in cactus potting mix. Step 2: Arrange plants on top of the soil until you have a layout you’re happy with. Step 3: Build out from the middle, planting each. 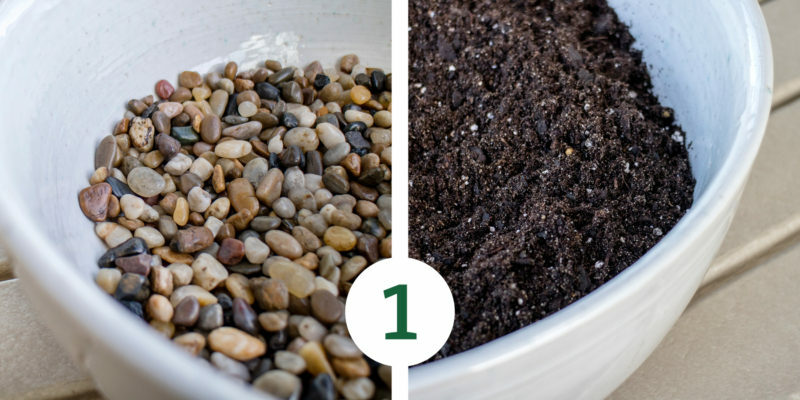 Step 4: To cover empty spaces of dirt, cover with decorative rocks! You can grow herbs anywhere the sun shines. 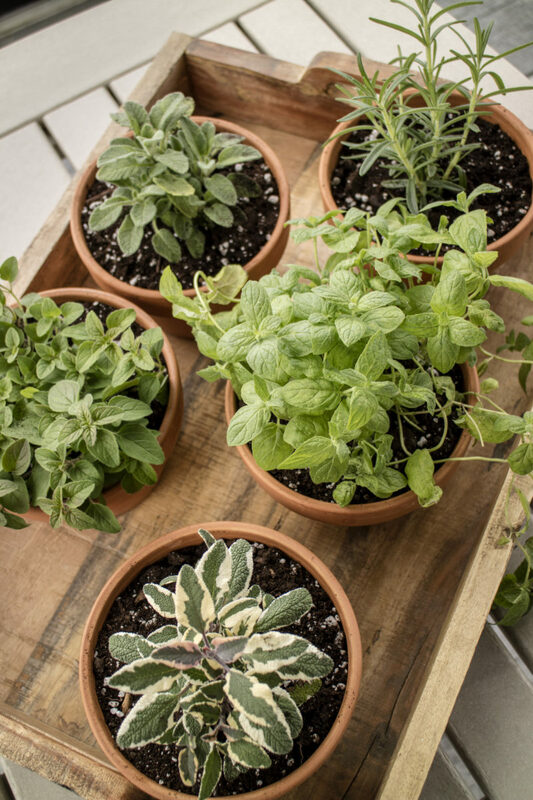 We’re here to give you an herb garden for your windowsill, but you can also do the same thing outside if desired. 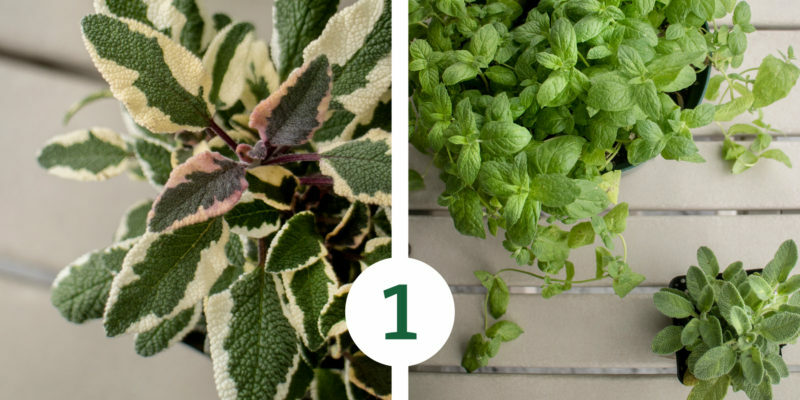 Step 1: Simply plant the herbs in the containers you selected. 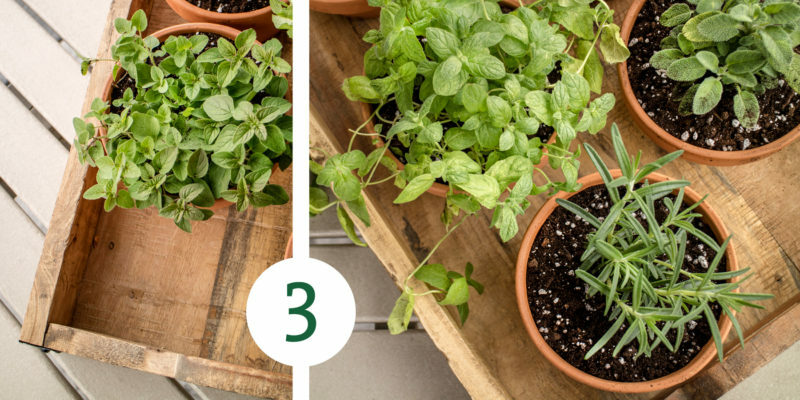 Step 2: Arrange the planted herbs on a serving tray. Step 3: Set the tray near a window that gets ample sunlight, and water according to the plant instructions. 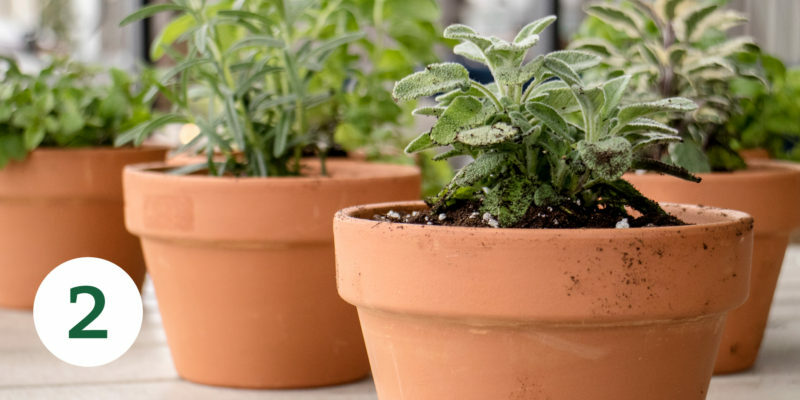 Brit + Co has plenty of other creative herb garden planter ideas—from mason jars to tin-can planting—to jazz up your plants.